Profile: Elizabeth Bowen is a renowned novelist and short story writer. She was born in Dublin to Henry Charles Cole Bowen and Florence née Colley Bowen. 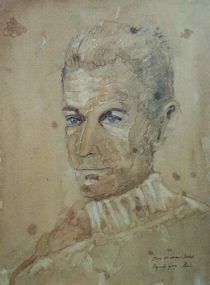 Though she spent her early childhood near Kildorrey in County Cork, Bowen’s father became mentally ill when she was eight years old; Elizabeth and her mother moved to England, settling in Hythe. When her mother died, Elizabeth was raised by her aunts. She attended Downe House School and spend some time at art school, eventually leaving to pursue a career in writing. While in England, Bowen became acquainted with the infamous Bloomsbury Group, beginning a close relationship with the novelist Rose Macaulay. Rose helped Elizabeth seek out a publisher for her first book—a collection of short stories called Encounters, which was published in 1923. 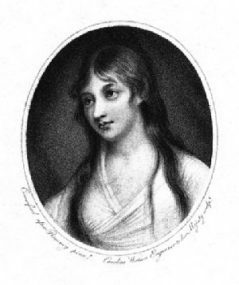 After marrying, Bowen moved close to Oxford, where she associated with an academic literary crowd. It was here where she wrote her early novels, including The Last September. Bowen’s work is works to dissect the innocence of orderly life, seeking to understand naturalist forces that inevitably change experience. In this regard, she can be viewed as a Naturalist, but shifts occurring in her later work cement her as a Realist. Surprisingly, Bowen was also a notable writer of ghost stories and supernatural fiction. Bowen’s final novel, Eva Trout, or Changing Scenes, won the James Tait Black Memorial Prize in 1969. This work was also shortlisted for the Man Booker Prize. In 1972, she developed lung cancer, dying the next year in University College Hospital. 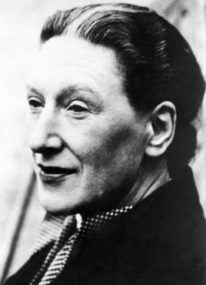 Her work crystallizes early- and mid-twentieth century life, and her war novel, The Heat of the Day (1948), is said the quintessential depiction of the London atmosphere during the raids of World War II.